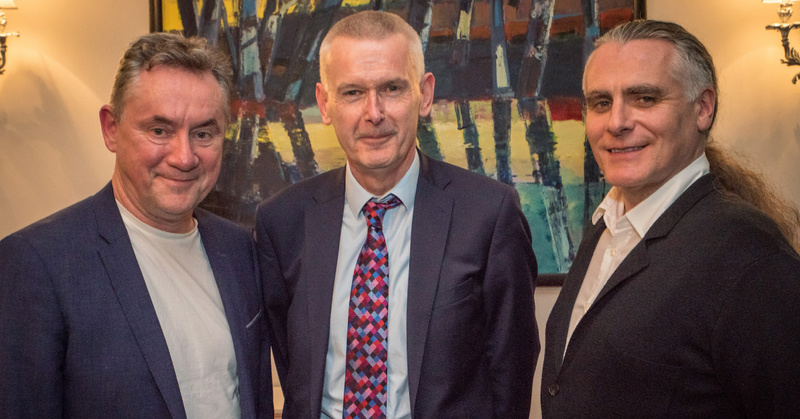 This week Galway International Arts Festival received a very warm welcome from Ambassador of Ireland to the UK, Adrian O’Neill, at a reception at the Irish Embassy in London to welcome GIAF to London. 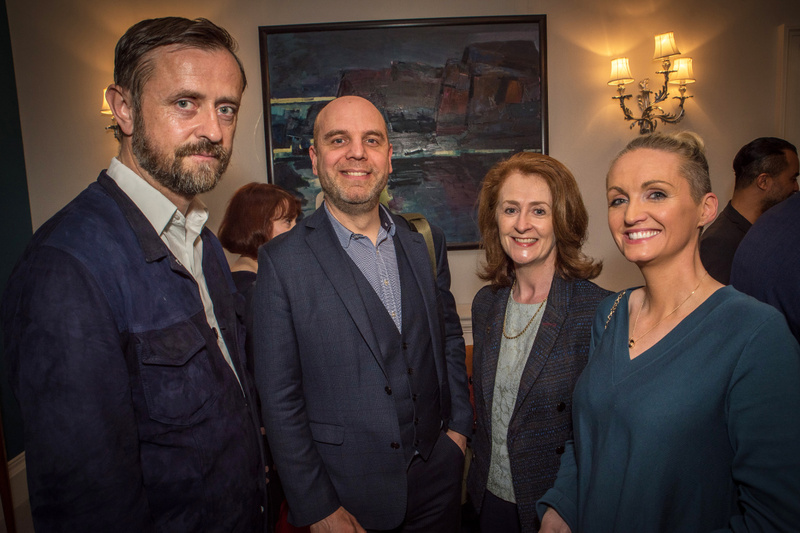 Guests included representatives from the Irish business community in London, the Irish cultural community, Tourism Ireland and Galway 2020. The Festival is in London with its production of ROOMS by Enda Walsh, which has opened to rave reviews at the Barbican Centre and runs until this Friday. 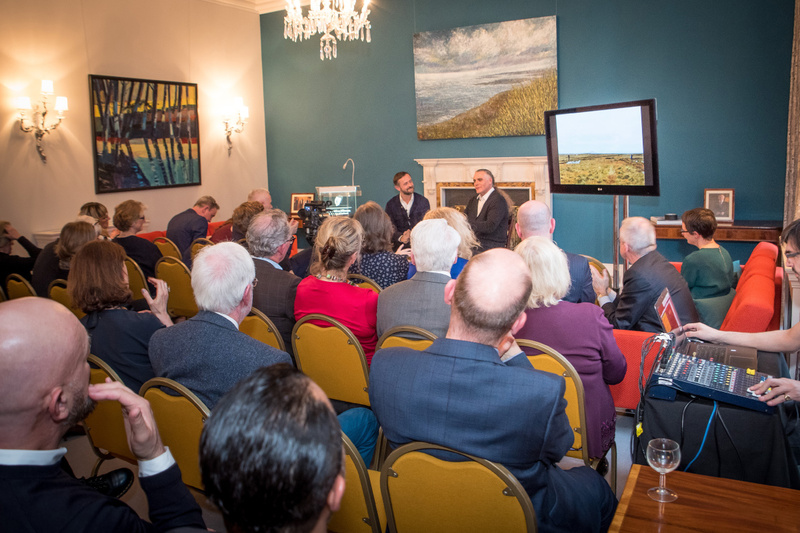 As part of the Embassy event, GIAF presented a First Thought Talk with Irish artist John Gerrard, which was live-streamed on the Festival’s Facebook page. 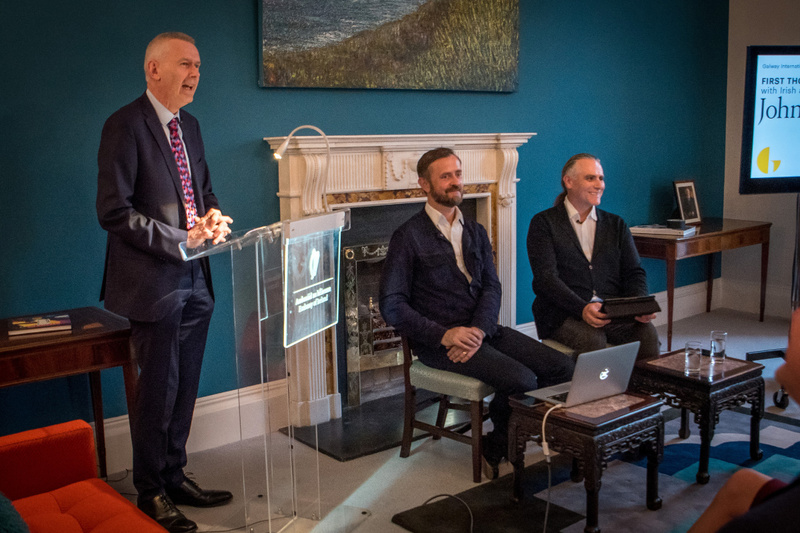 John Gerrard is one of Ireland’s most unique and internationally celebrated artists best known for his large-scale and site-specific works. 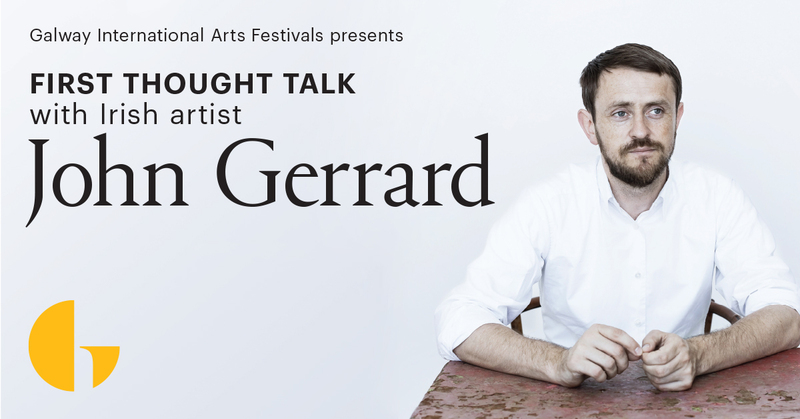 Paul Fahy, GIAF Artistic Director joined John Gerrard in conversation to discuss Gerrard’s work, and his exciting collaboration with GIAF for 2020.